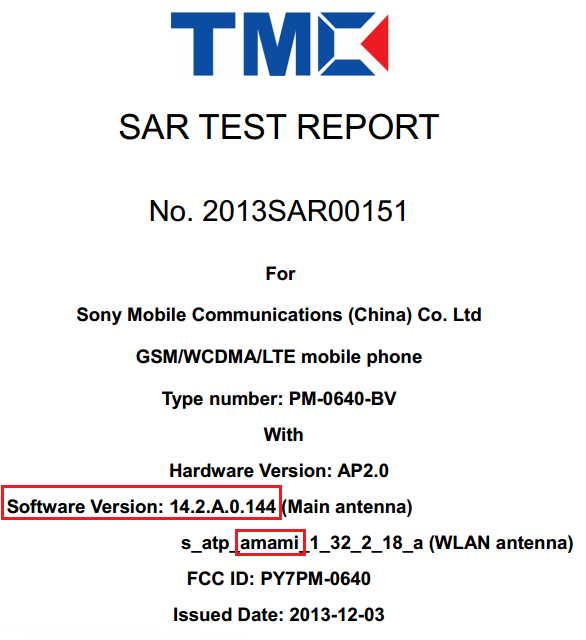 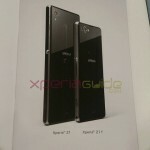 Sony Xperia Amami has just been passed though FCC, well wondering which device is Xperia Amami. 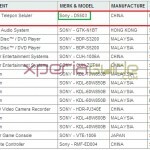 Well if rumors are to be believed Sony D5503 model which is speculated as Xperia Z1 Mini whose global model name is still not seen anywhere. 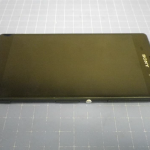 There are rumors that Xperia Z1s is the international mini version of Xperia Z1 but if sources are to be believed like the pic leaked by Evleaks, Xperia Z1s may land as LTE version of Xperia Z1 in US which is expected to come out as model number C6916. 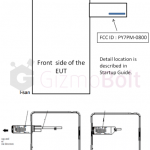 On FCC Xperia Amami is seen as 129 x 64.9mm in dimensions as exactly similar to pics of Sony D5503 model where front cam was on extreme right side and sensors on extreme left side. 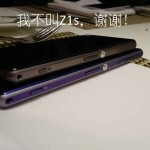 It is also noticed that it is running as android 4.3 14.2.A.0.144 firmware, though many lower builds of that firmware were also seen. 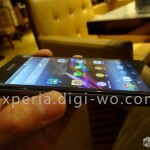 Check the dimension pic of Xperia Amami. 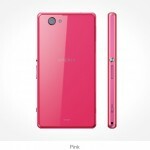 Notice the headphone jack position, it is exactly similar to what Sony D5503 model have so it seems Xperia Amami is Sony D5503. 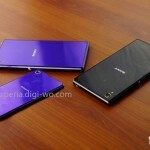 Xperia Amami seen on android 4.3 14.2.A.0.144 firmware. 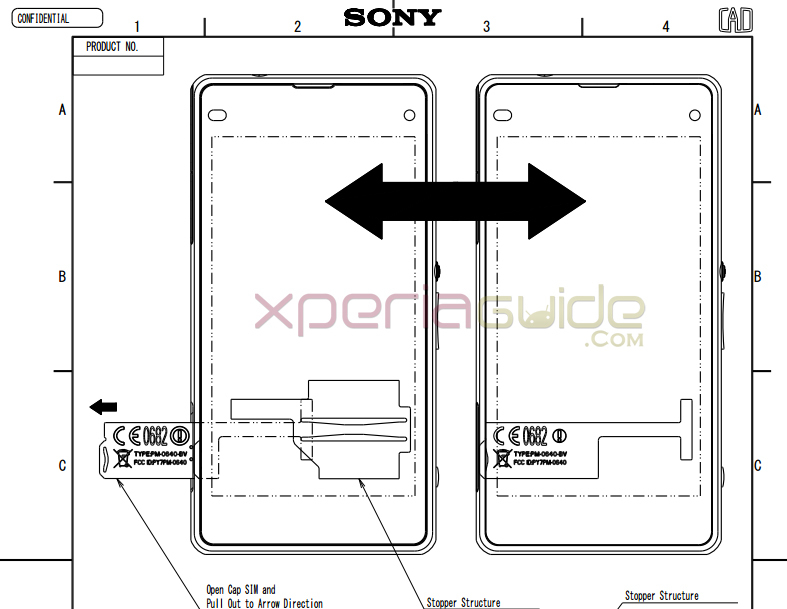 In past we have seen many pics of Sony D5503 model besides Xperia Z1 and in one annotation it reads it may not be called as Xperia Z1s. 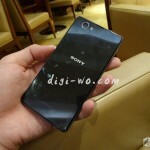 The name of Xperia Z1 Mini / Sony D5503 model is still a mystery which be only be revealed by Sony very soon hopefully. 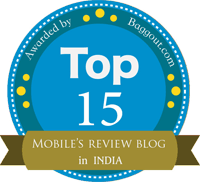 Let us know what do you think on this matter of speculated model numbers.